CBT is most commonly recommended by psychologists as treatment for trauma related problems such as post traumatic stress disorder (PTSD). It’s a recommended therapy in NHS guidelines. 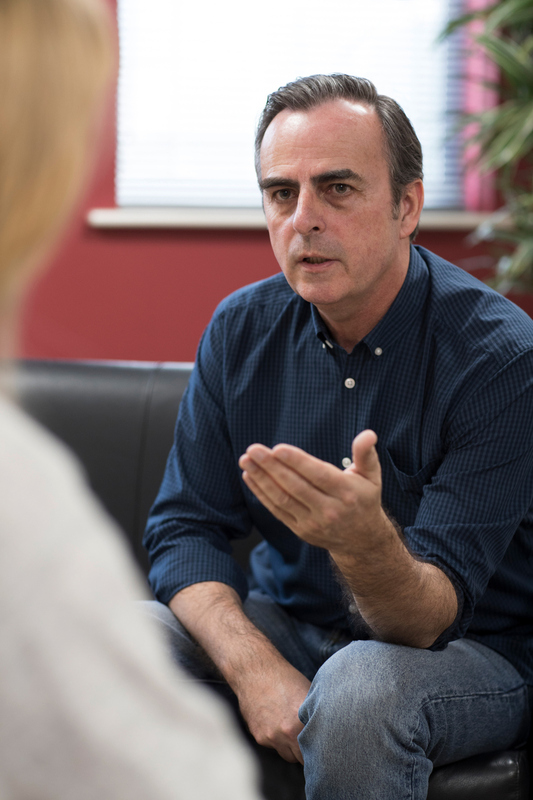 CBT can be provided by chartered psychologists or by psychotherapists/counsellors with specialist training. Some therapists refer to themselves as cognitive behavioural therapists. The TraumaCare team is experienced in arranging a full spectrum of psychological support for accident victims. We always work with clients to ensure therapy is both appropriate to meet recommendations but also practical.